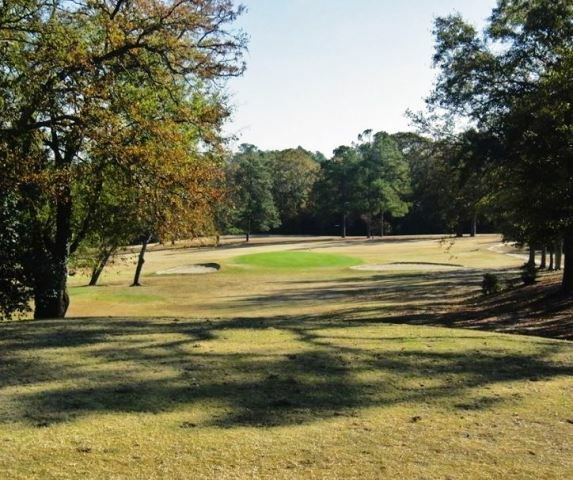 Forest Hills Golf Club is a Semi-Private 18 hole golf course located in Augusta, Georgia. Forest Hills Golf Club first opened for play in 1926. The course was designed by Donald Ross.  The course was redesigned in 2004 by Arnold Palmer. 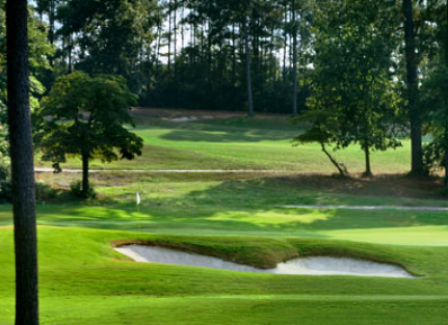 Augusta State University's Forest Hills Golf Club is a much loved staple within the golf community in Augusta, Georgia. 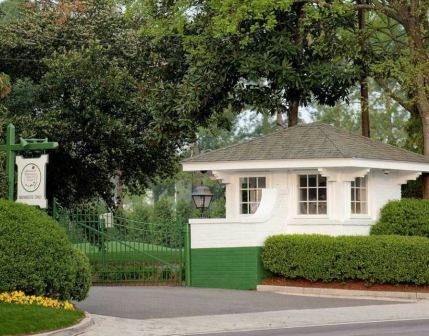 This 18 hole golf course holds remarkable history from Bobby Jones beginning his 1930 Grand Slam of Golf at Forest Hills in the Southeastern Open to College golf events where future greats like Phil Mickelson (1989), Davis Love III, (1981, 1982) and others competed. 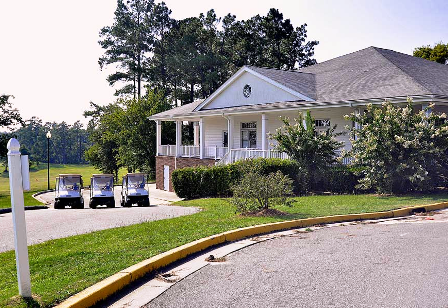 Forest Hills is home to the Augusta State University Menâ€™s and Womenâ€™s Golf Team, and became a part of golf history again in 2011 when the Menâ€™s Team succesfully defended their 2010 NCAA Division I National Title and earned their second consecutive National Championship. Par for the course is 72. From the back tees the course plays to 7,084 yards. From the forward tees the course measures 5,003 yards. The longest hole on the course is # 11, a par-5 that plays to 601 yards. The shortest hole on the course is # 13, a par-3 that plays to 143 yards from the back tees. Watch out for # 3, a 483 yard par-4 challenge and the #1 handicap hole on the course. The easiest hole at Forest Hills Golf Club is # 18, a 302 yard par-4. 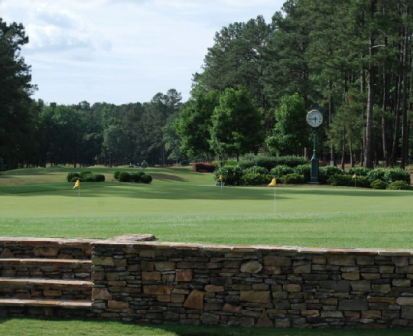 Forest Hills is repeatedly named â€œBest Public Golf Courseâ€ by Augusta Magazine and offers traditional Southern topography with level, rolling fairways surrounded by magnificent trees. Memorable Holes (All Yardage from the White Tees) Number 1: Par 4, 383 yards. This gently winding dogleg right that plays downhill and features a variety of trees on the right side including dogwoods, magnolias and pines and a sparse pine forest on the left. The green is fronted by a single bunker that guards the front right side of the green and slopes gently from back to front with a lot of undulation. A middle pin position can lead to low scores so be sure to check the pin sheet. To expensive, and golf shop employees attitude is not that great.Course was in great shape.